Treefort Music Fest founders Eric Gilbert (left), Lori Shandro and Drew Lorona. But during the inaugural Treefort Music Fest in 2012, she says the excitement in Boise was palpable. And it made her realize something. Shandro says since that first year, Boise’s love for this community-grown festival has only increased. Most of the bands playing at this weekend’s festival aren’t very well known. But that’s not what Treefort is looking for. Gilbert says the musicians he books mostly fly under the radar -- and that’s a good thing. He says these bands are more likely to give a solid live performance. And there’s an added bonus for fans: they get the chance to discover new music close up. For music critic Nick Peterson, that recipe is what makes this festival so unique. “Bands love playing it,” he says. Peterson runs a music blog out of the Bay Area. He travels around covering music festivals. 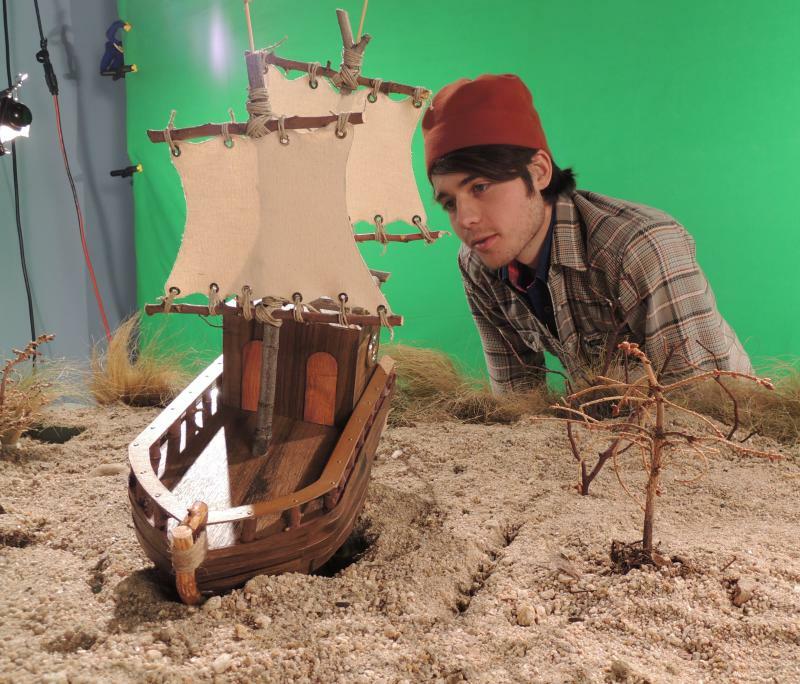 But he grew up in Spokane, so when he heard Boise was starting Treefort three years ago, he was curious. Peterson says the music festival market is pretty saturated. But he thinks Treefort’s doing a good job of standing out in the crowd. The music blogger says Boise’s laid-back friendly attitude translates into every part of the festival. And, it’s ability to be open to anything. Magic Sword, an electronic music project that debuted at Treefort last year, likes that. Magic Sword is more like a theatrical experience -- complete with lights, video clips of fantasy movies from the 80s, a comic book, and props. The musicians behind the project wear black cloaks and masks to hide their identity. But instead of coming off as painfully nerdy -- the group is a big hit. The leader of the project, who goes by the moniker "the keeper of the magic sword," says Treefort was the perfect place to launch their music. "We're going to do this right"
The Treefort team is a group of mostly 20 and 30-somethings. This is not their day job. There’s a PR guy from the local ski hill, a waitress from Casanova Pizza, and even a staffer from the Idaho legislature. 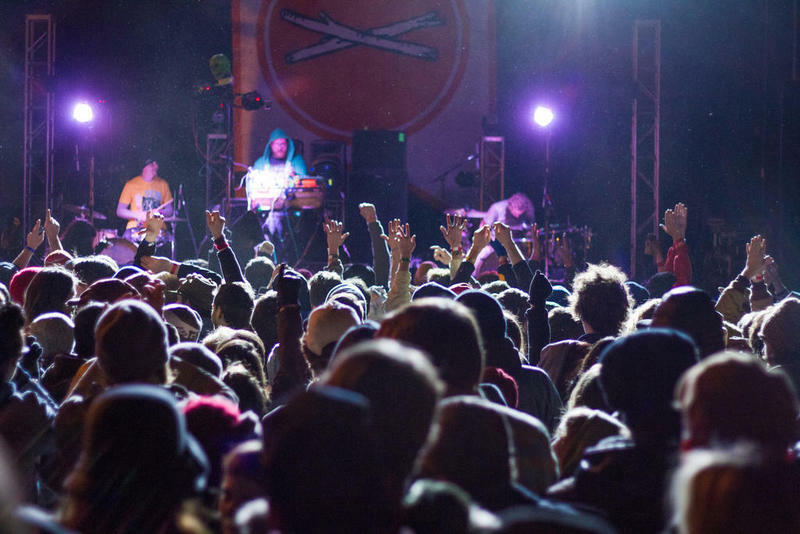 In the months leading up to Treefort, they got into high gear planning the five-day event. In the beginning, Gilbert says Treefort was just a concept. He and Shandro laugh when they look back on what they were getting themselves into. At Treefort headquarters, just before the weekend, the festival team was hard at work. In between discussions on ticketing, volunteer schedules and beer tents, someone walked in with a case of PBR. The group took a moment to laugh and joke about the weekend’s unpredictable weather forecast. After the last band has packed up late Sunday night and the dust settles on downtown Boise, the Treefort team is hopeful all these late night meetings will have paid off. The festival hasn’t made any money yet. That’s pretty typical for a music festival’s first few seasons. But organizers are hopeful this year will mark their first time in the black. But between now and Sunday, there’s music to explore. 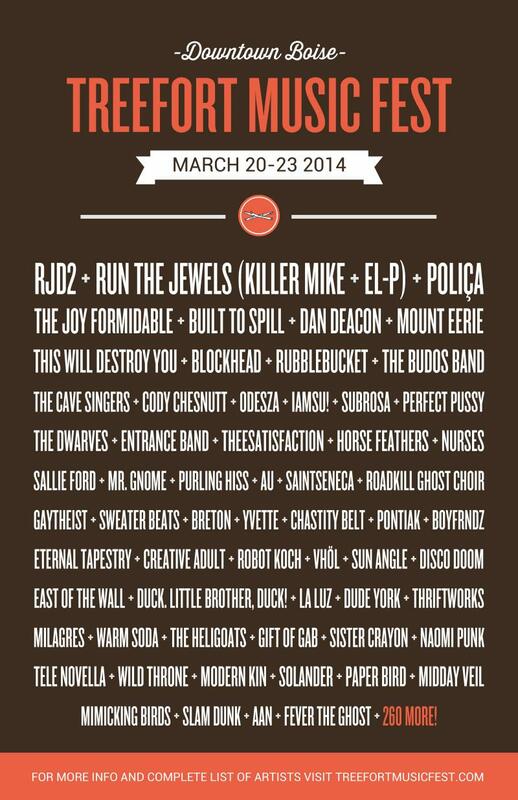 The Treefort Music Fest starts Thursday in downtown Boise. The event wraps up in the early hours on Monday morning.